When you’re a high school swim coach, your time is probably best spent encouraging your swimmers, showing them how they can swim faster & improving their technique. Remember the Chinese swimmer with no legs who used a basketball to get around? Meet this swimmer with no arms. Michael Scott is getting angry. 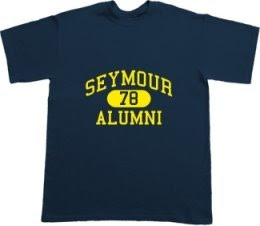 Got 6 minutes to kill? Enjoy Gatorade’s The Quest For G, starring Kevin Garnett, Derek Jeter, and a ton of others. Got 30 hours to kill? Why not make a thumbtack portrait of Cal Ripken, Jr? 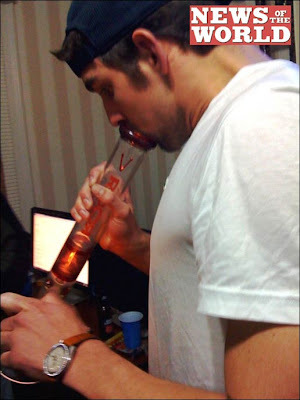 Photos Of Michael Phelps Smoking Weed From A Bong? EVERYBODY PANIC! Qian Hongyan was in a car accident when she was just 3 years old, and as a result, she had both of her legs amputated. Her family was unable to provide real prosthetics, and as a result, she was put into a basketball, which she then hopped around in like a human Weeble.